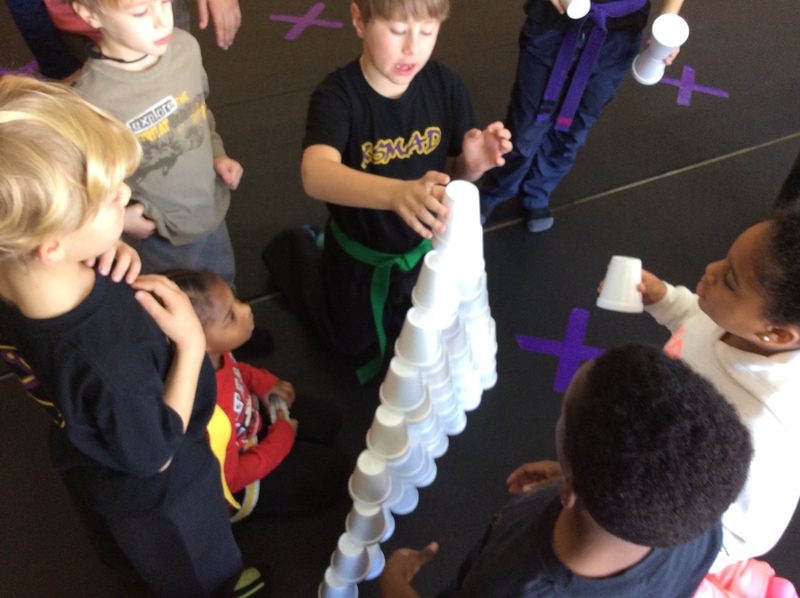 At XS Martial Arts Dojo we are always looking for new ways to promote the positive values of the martial arts. 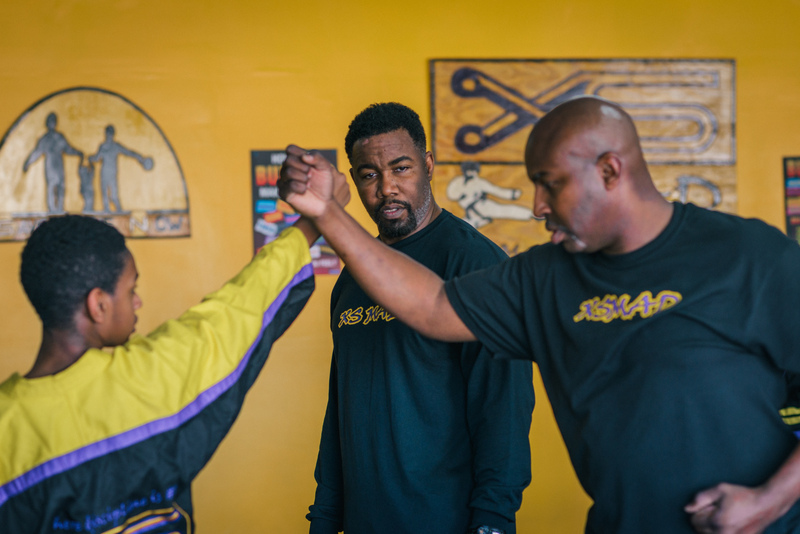 To that end, Team XS was created and is dedicated to showcasing the good times, benefits and discipline associated with the martial arts. Team XS training is above and beyond the standard class curriculum. We have special training practices that are specifically tailored to our performances. We perform at local schools, public events, parades, our school promotion ceremonies, and more. Our “CAN DO” attitude serves as a symbol of our hard work and dedication. Becoming a Team XS member is by invitation ONLY. 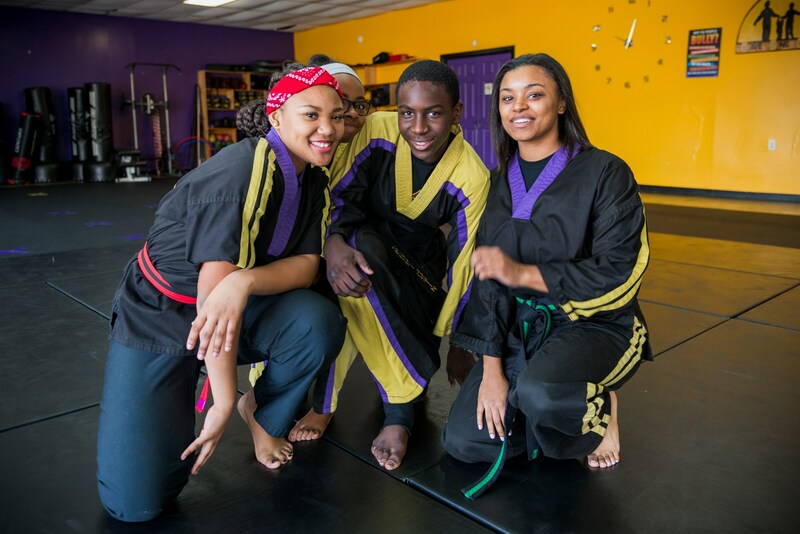 Interested in having XS Martial Arts Dojo’s Team XS perform at your school or event? Please contact us for more information (504) 558-9850, fill out the form below, or stop by our school at 3038 Earhart Blvd, New Orleans, La. Would you like more info about Team XS or about having us come to your event? Please complete below and we'll get back to you promptly!